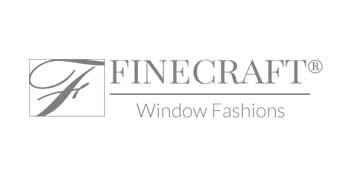 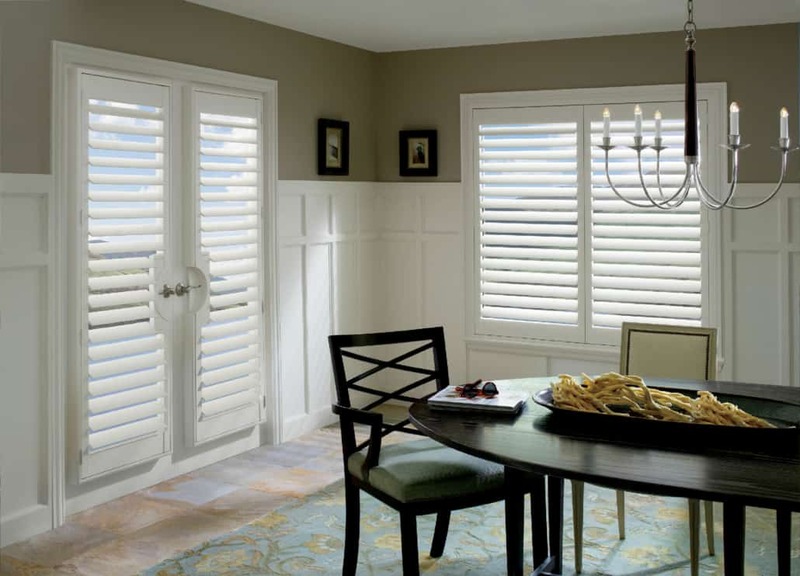 Our vinyl shutters are all custom made and transform an ordinary window into an ever-changing source of light and shadow. 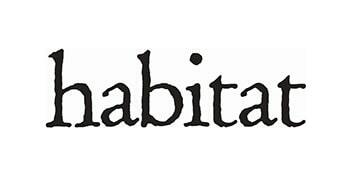 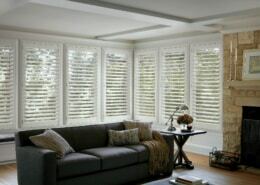 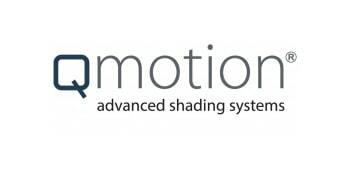 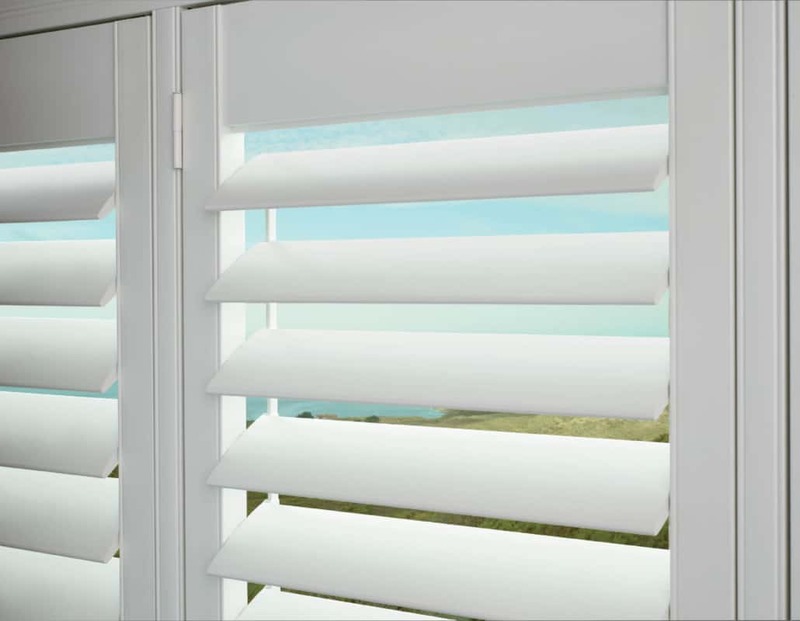 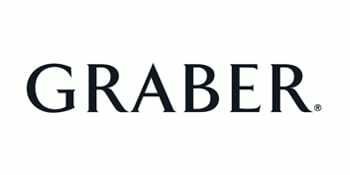 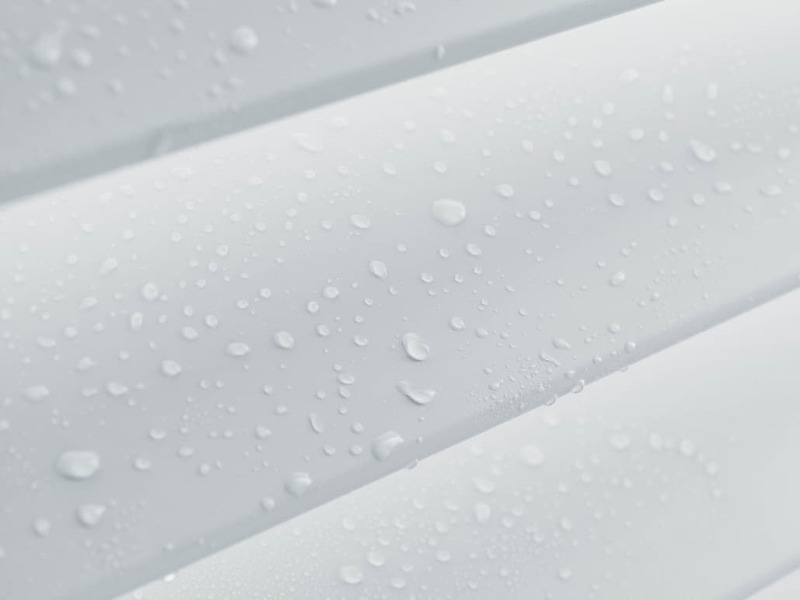 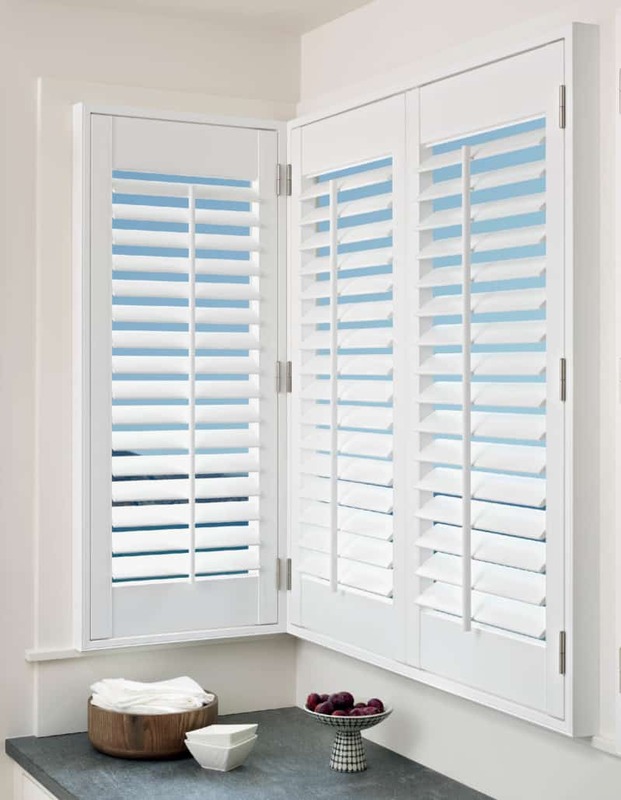 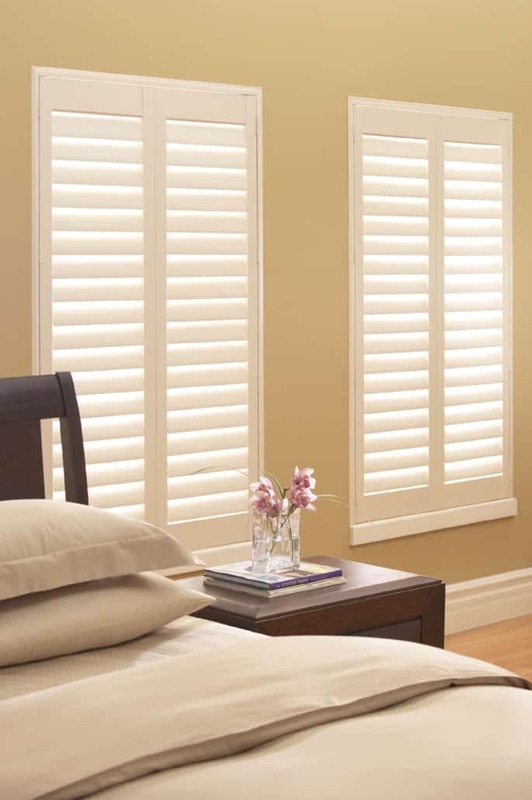 The shutters are produced from the finest poly-satin compounds and the finish is durable and easy to maintain. 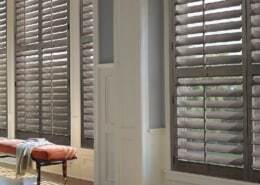 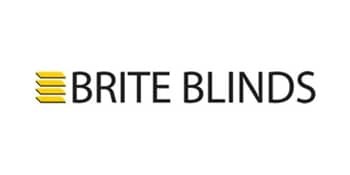 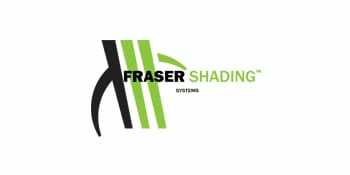 The quality of the material resists warping from moisture, cracking from heat and discolouring from sunlight. 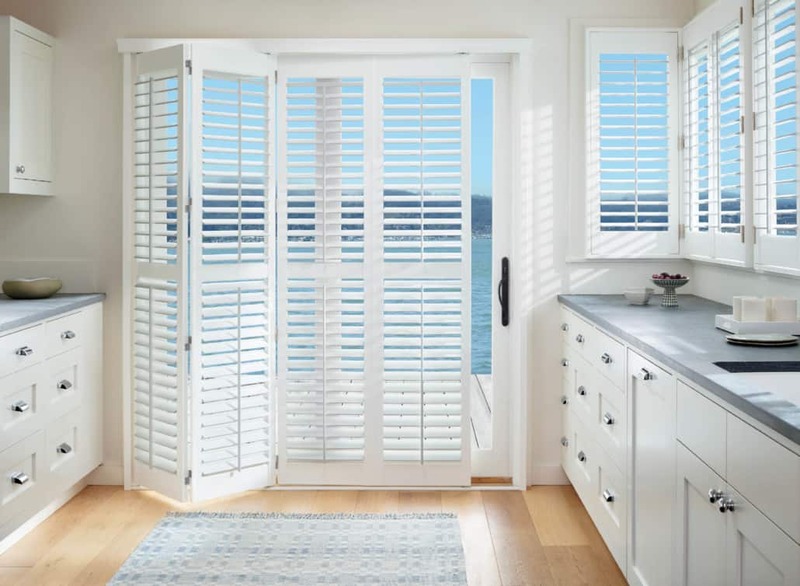 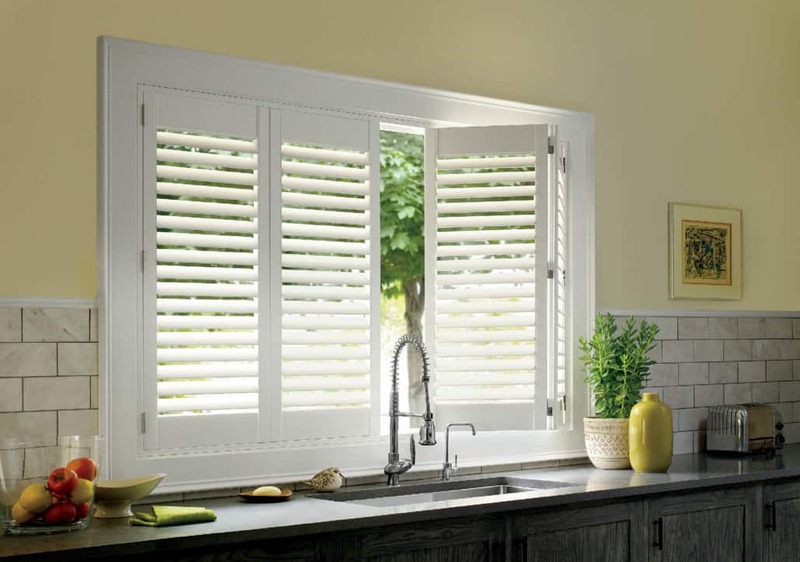 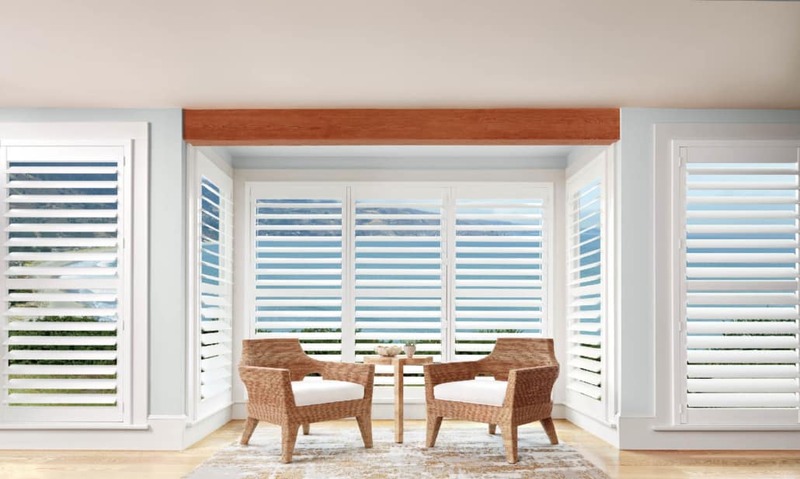 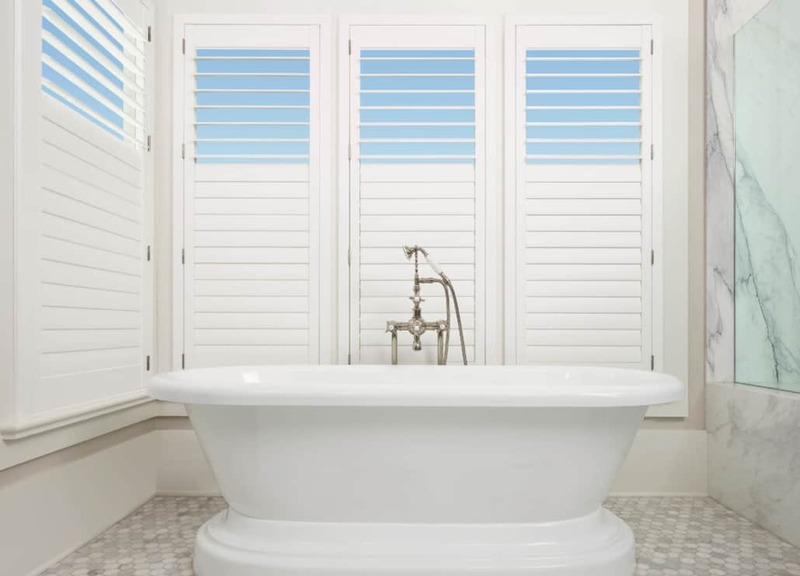 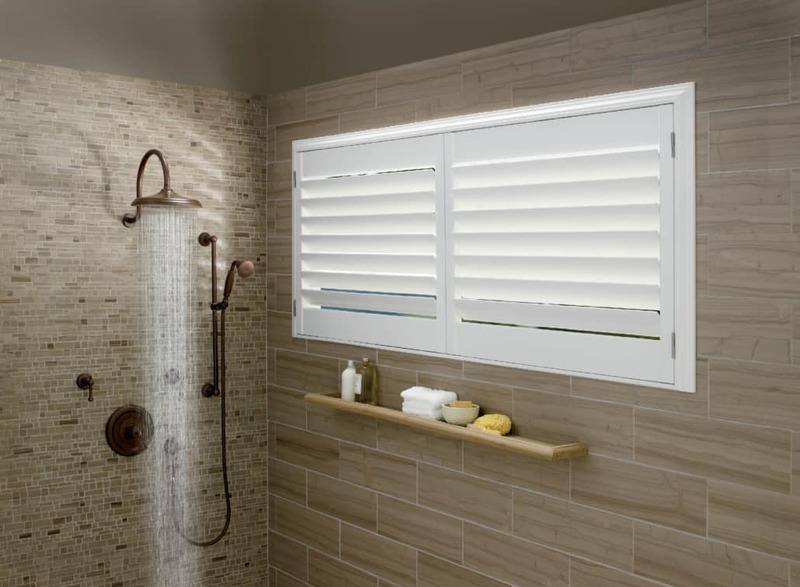 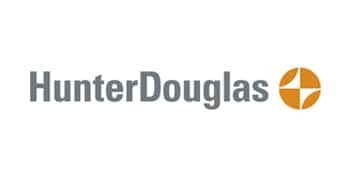 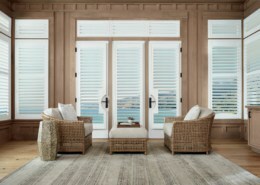 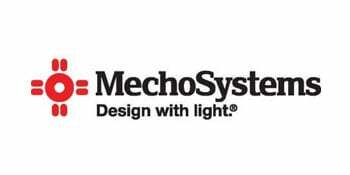 These shutters are the perfect solution for installation in bathrooms, kitchens, pool and sauna areas, and sunrooms because they are ultraviolet rays resistant and unaffected by temperature and humidity extremes.